At Electracoms all of our electricians began their training in the industrial field of electrical installation works. 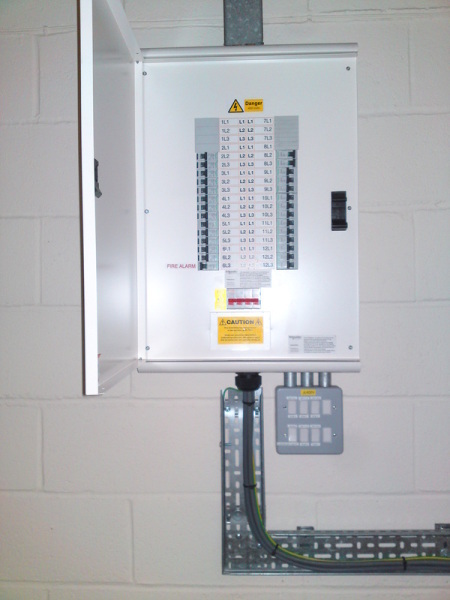 As a company we are highly experienced in all aspects from high bay lighting to consumer unit and I-line panel changes. Over the years we have become more and more interested in energy saving techniques and as such have become well experienced in fitting voltage regulators on industrial premises, including commercial, to lower energy costs direct from the source. As times have moved on and technology has changed we have also driven ourselves more and more towards the use of LED lighting to yet again reduce our customers energy consumption. 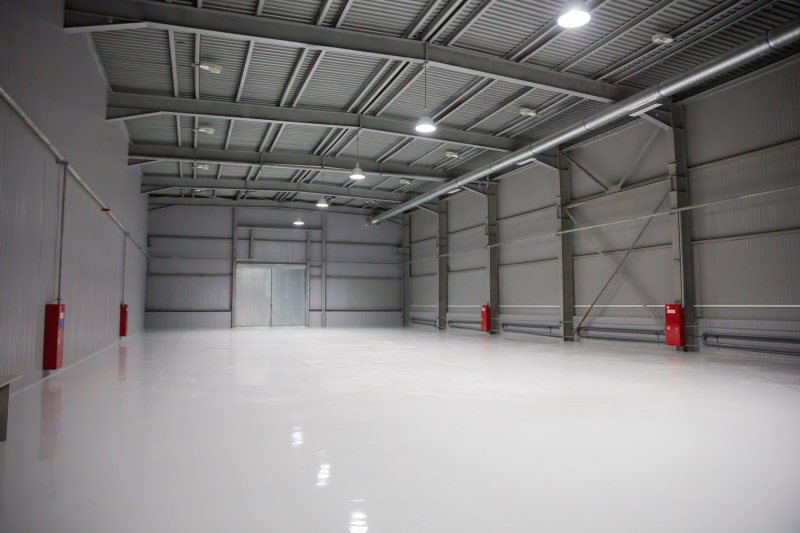 We also offer a full lighting survey and plan of future works for customers who wish to reduce their usage. Making life easier for our customers is paramount to Electracoms success as a compnany. As such we have a dedicated team commited to upgrading and replacing customers accessories and consumer equipment, offering new wiring plans and schematics drawings by our design team at the completion of a job. At Electracoms we work for a number of national manufacturing companies which constantly require new suppies to machinery and distribution equipment. As such health and safety is top of Electracoms priorities when carrying out such works. As a result, to date Electracoms have a perfect health and safety record, boasting zero at work incidents to date.